As part of the State of Innovation Speaker Series, CSU Ventures and the Translational Medicine Institute are hosting Anthony Atala. M.D., the W.H. Boyce Professor and Director of the Wake Forest Institute for Regenerative Medicine, and Chair of the Department of Urology at Wake Forest School of Medicine. 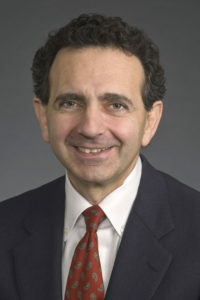 Dr. Atala will be speaking to his expertise on translational tissue and organ regeneration. Live-stream options will be available for individuals unable to attend the seminar in-person. Guest Speaker: Anthony Atala, M.D.